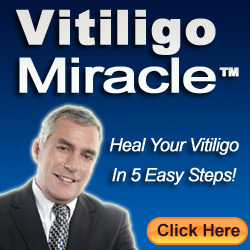 Vitiligo is a common skin disorder that has no proper cure. The lack of pigmentation results in discoloration of the skin that is often pale white. Vitiligo can’t be cured but can be covered. Many cosmetics and other grafting techniques are utilised to cover up the entire discoloured symptom. This video explains all about vitiligo and more about its causes. The causes of vitiligo may be either due to immunity defects that allow foreign particles to settle on melanin pigmentations and thereby causing damage. Heredity can also become a major cause of this defect. In some people consuming drugs that can cause allergic reactions can trigger vitiligo.